A warm welcome and a perfect pint are guaranteed at this traditional pub, tucked away down a quiet street off the Strand. 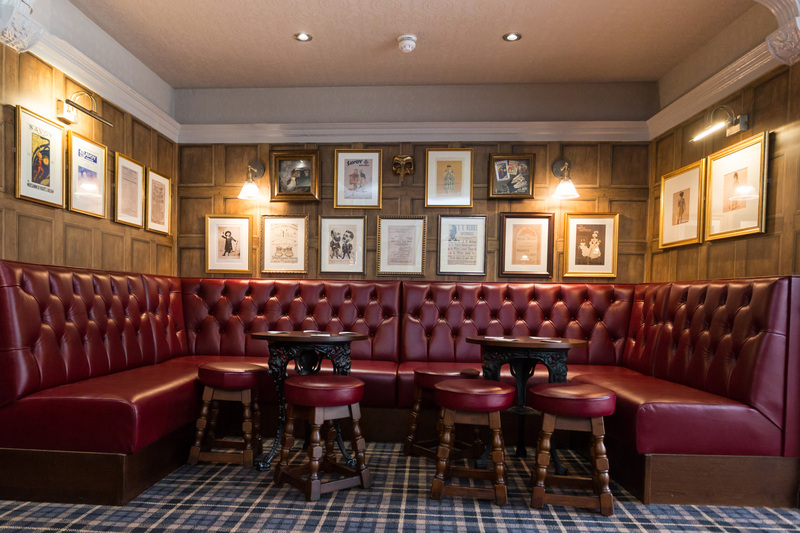 Recently stylishly refurbished, the historic pub still retains a number of original features including beautiful stained glass leaded windows. 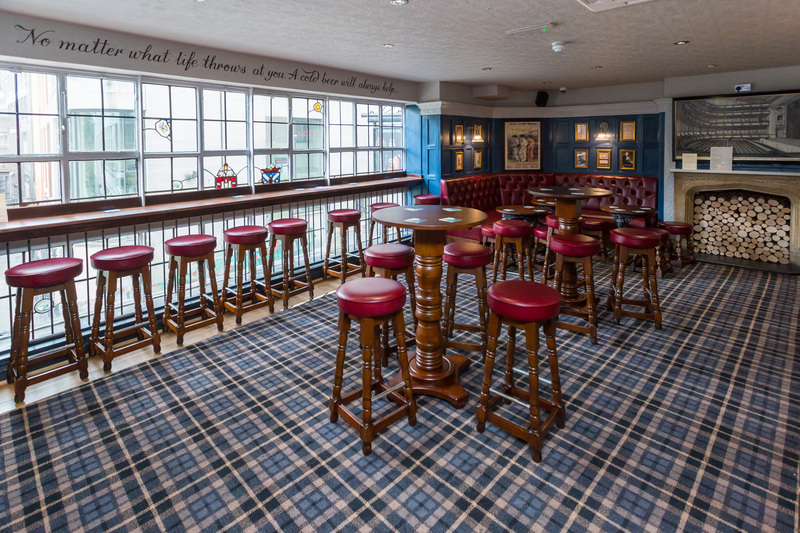 It boasts an extensive range of excellent cask ales and lagers and a choice selection of premium wines and spirits. 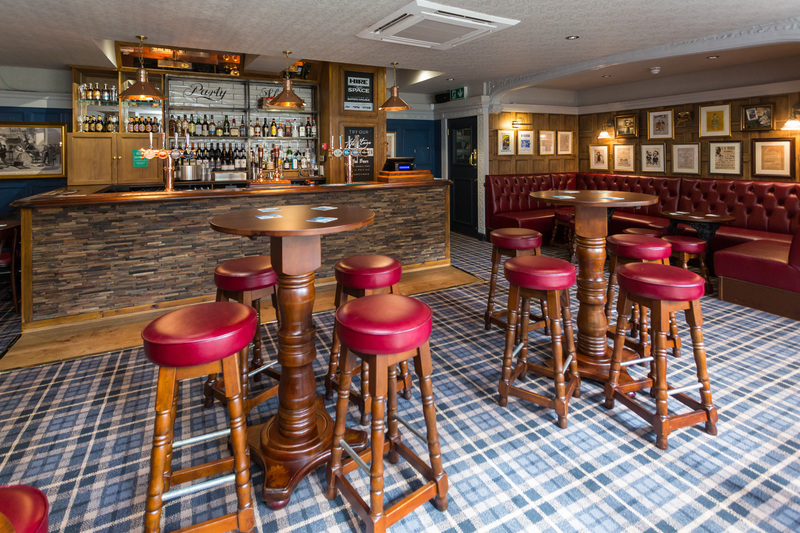 And if you’re feeling peckish, the pub serves a selection of delicious home-cooked lunchtime bar snacks including sausage rolls and pork pies. 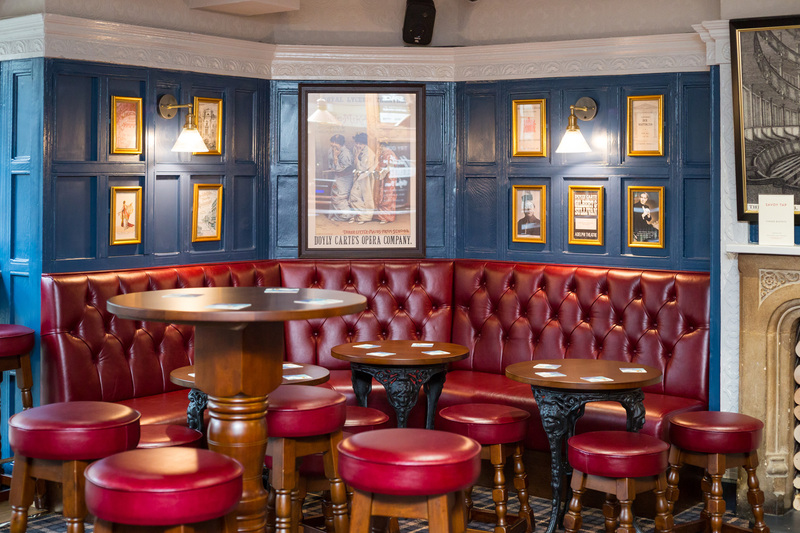 Only a stone’s throw away from Covent Garden and the heart of London’s Theatreland, it is a great place to stop off for a drink while shopping, or for pre-theatre drinks. 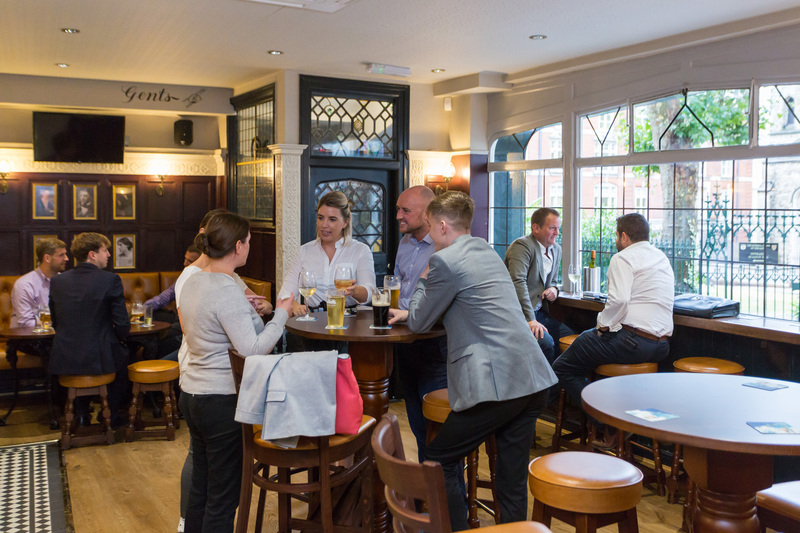 It is also popular with local ale enthusiasts and the capital’s commuters, who enjoy getting together after work for a drink at their friendly ‘local’. 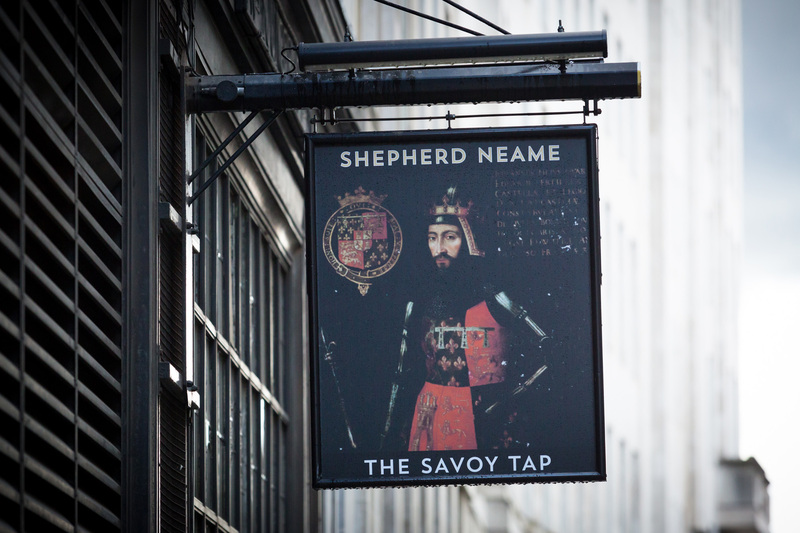 The Savoy Tap is an historic pub dating back more than 150 years. As demonstrated by the original sign which is still visible, the pub was originally affiliated with the William Younger & Co. brewery. It has been known as the Savoy Barracks, Suttling Horse and Savoy Palace, and was rebuilt in 1926 as the New Savoy Tavern. 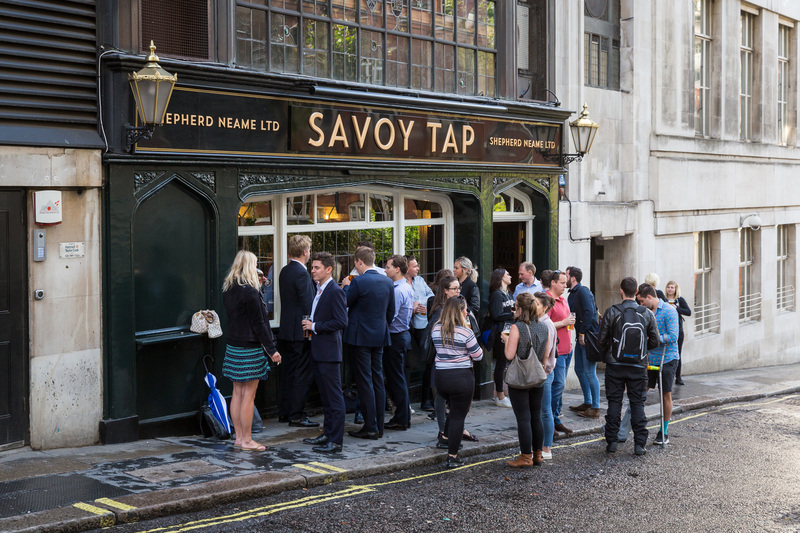 It was named the Savoy Tup in 1998 before changing to the Savoy Tap in 2018.